Prostate infection (prostatitis) is the most common pathology (disease) related to men of all ages, from young to old ones. Therefore, every man in the world must be familiar with its concept, what it is and what to do to handle his situation. 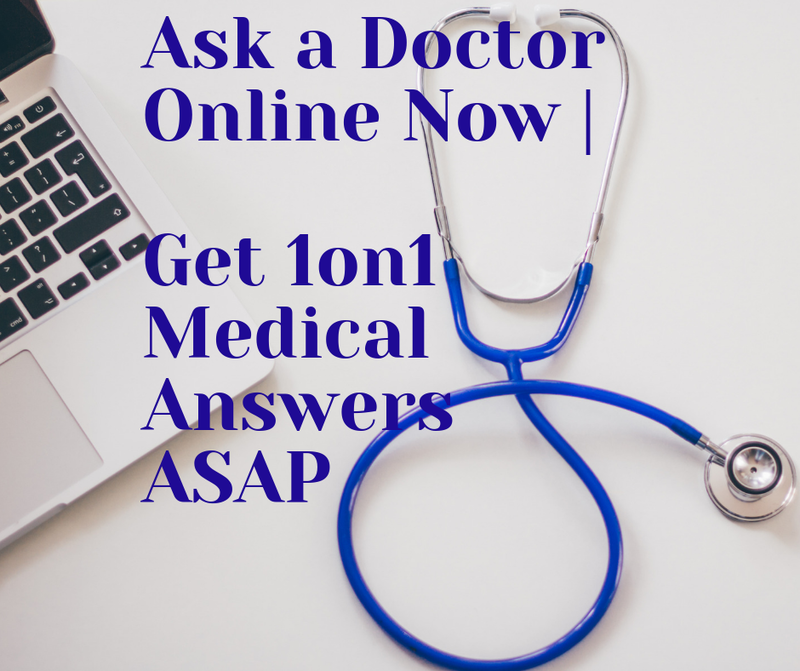 However, in most cases the help of a doctor is necessary. First of all, from anatomical point of view, the prostate gland is located in every man only. It is part of men’s reproductive system and plays important part in the secretion of fluids, which help the transportation of the sperm. The gland is located below the bladder. When the gland is infected, it gets bigger. Usually, the men between the ages of 30 and 50 suffer from infected prostate but this condition is observed in older or younger men too. There are 4 types of infection in the prostate gland. They have different symptoms and they are caused by different pathogens (the reason why the gland is infected is different in every type of infection in the prostate). The most common causes of prostate infections are fungi, genital viruses, and streptococcal staphylococcal organisms. There are two ways for these organisms to enter the prostate. First, by entering the prostate trough the prostate ducts. The other is by leaving the infected urine and again trough the ducts, the organism will end up in the prostate gland. The physical examination will show some distinguishable changes in your prostate, which will indicate that you have an infection in your prostate. 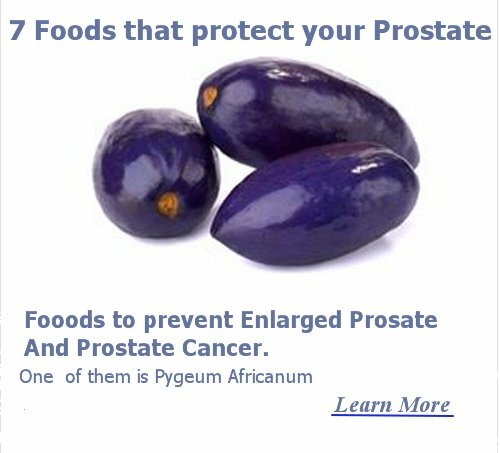 They are: enlarged prostate, firm and tender prostate. You must know that there is no therapy, which could be applied at home conditions. You could use anti-inflammatory drugs, like ibuprofen, acetaminophen, naproxen and etc to relieve pain or chills. That’s why you must seek medical assistance as soon as possible. What you can do to help your prostate, you must avoid bicycling, jogging and even horse riding. These activities irritate the gland and every person who has experienced an infection of the prostate must avoid. Is Prostate infection the first signal of prostate cancer? Many people worry about the possibility of getting a prostate cancer is not increased if you undergo an infection of the prostate. There is not data that supports this false belief.